If you find the underwater world fascinating, and underwater diving is one of your greatest passions, owning a private submarine can be a dream come true for you. A lot of people stay under the misconception that submarines can only be owned by large research organizations or the military. The fact is that you can as easily own a private submarine if you want to. There are various types of submarines available that can be privately owned within an affordable price range. These submarines can either be used for personal use if you like to spend a lot of time out in the sea, or they can be used to set up a tourist submarine operation if you want to make additional profit out of it. Who Can Buy Luxury Submarines? 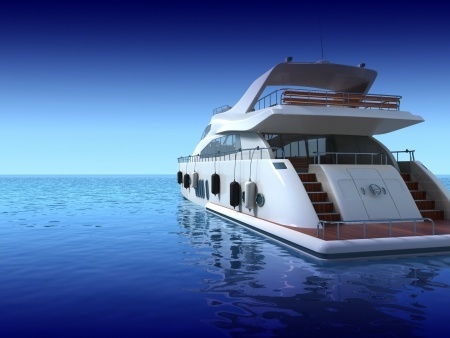 There are three types of buyers who can be interested in buying luxury tourist submarines. The most interested group among them is the avid scuba diver and ocean explorer who likes to explore the underwater world at their own convenience. For these buyers, submarines are a personal exploration vehicle. The other group of people consists of those who like to own a submarine as an additional vehicle to add to their mega yacht operation. The last group of people is those who want to start a tourist submarine operation for profitable purposes. If you belong to any of these groups and are considering buying a luxury submarine, you need to learn about some important facts before you make a purchase. Based on their use, submarines are classified into three major groups; pleasure submarines, research submarines and military submarines. Among all these, submarines used for leisurely purposes are usually the smallest. However, they don’t usually go as deep as research submarines do, and are merely designed for some underwater exploration for leisure. Research submarines, on the other hand, are designed to function at the deepest ocean level that is reachable till date. Some of the research submarines can go deeper than half a mile under the ocean surface, at a depth where even the military submarines can be completely crushed due to the underwater pressure. Military submarines are mostly used during wars and are available with the military forces of almost all countries today as a necessary defense weapon. Midget Submarine – As the name suggests, these submarines are small in stature and are known as submersible. They are used to carry out small underwater operations and most luxury tourist submarines are designed in a similar structure. Personal Submarine – Also called recreational submarine, this is the best type of luxury submarine that can be used for personal leisure. 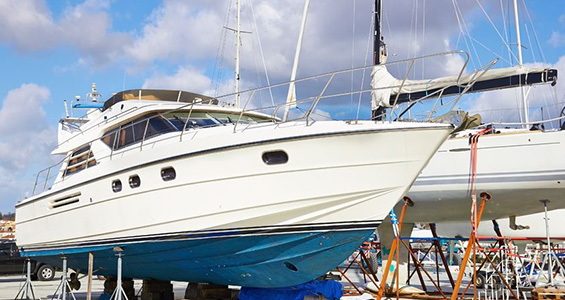 They are very commonly used on yachts and cruise ships since their compact structure makes it easier to manage them on vessels. Deep-Sea Submergence Vehicle – More popularly known as DSV, this type of submarine is mostly used for research purposes. It allows both manual and robotic control of operations. While these pleasure submarines differ in size and design, most of them are configured the same way. However, if you want to get into a tourist submarine operation, you might consider looking at some purpose-built submarines that can accommodate more people. Like stated earlier, most of pleasure submarines are configured the same way and hence, share basic specifications. Personal submarines can usually accommodate two people, and are usually used by individuals for their leisure. Purpose-built tourist submarines, usually midget-style ones, can accommodate up to 70 passengers. Pleasure submarines usually run on lead acid batteries that can manage around six to twelve hour-long underwater excursions after an overnight battery charge. The general operating speed of submarines underwater is between 0.5 and 1 knot while the maximum speed you can find is three knots. In the category of pleasure submarines, there are only few exceptions that perform better than these submarines. To operate a submarine as a private owner, you dont need any particular license. However, you may be required to go through some training programs in order to get the ownership of a submarine. 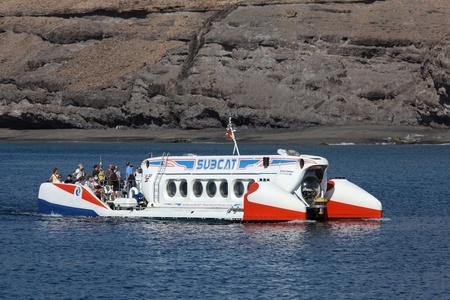 However, if you are setting up a tourist submarine operation, the captain or pilot of the submarine requires a license. 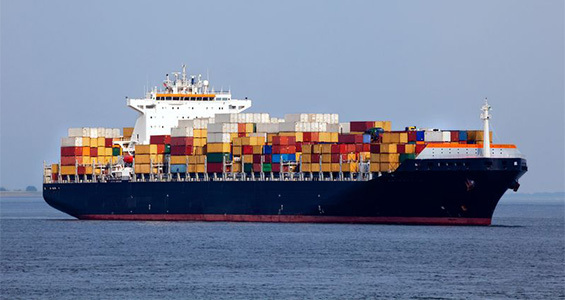 According to the U.S. Coast Guard guidelines, the pilot should have a Masters license for operating a surface vessel that is equal in tonnage. Moreover, they are also required to complete 40 hours of operating a submarine, and completing 40 dives and surfaces through a proper training authority. They are also examined on their knowledge of operations and maintenance manuals provided to them. 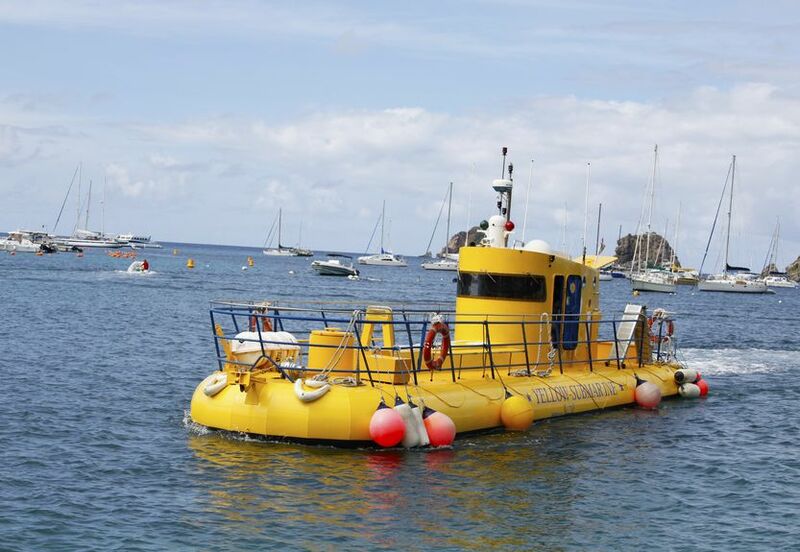 After they have fulfilled all these requirements, they get submersible endorsements added to their license so that they can operate a commercial tourist submarine. Where to Get a Submarine? If you are planning to buy a new submarine, you should be aware of the fact that luxury and tourist submarines are expensive with their prices starting over $5 million. Therefore, used submarines might be the best option available for most people looking to make a purchase. Used submarines for personal use can be found for as low as $30,000 while tourist submarines can be found for as low as $1 million. You can find some used submarines for sale on our website that are available directly through owners. If you do not find the right thing you are looking for, you can contact us and we will help you find what you want.